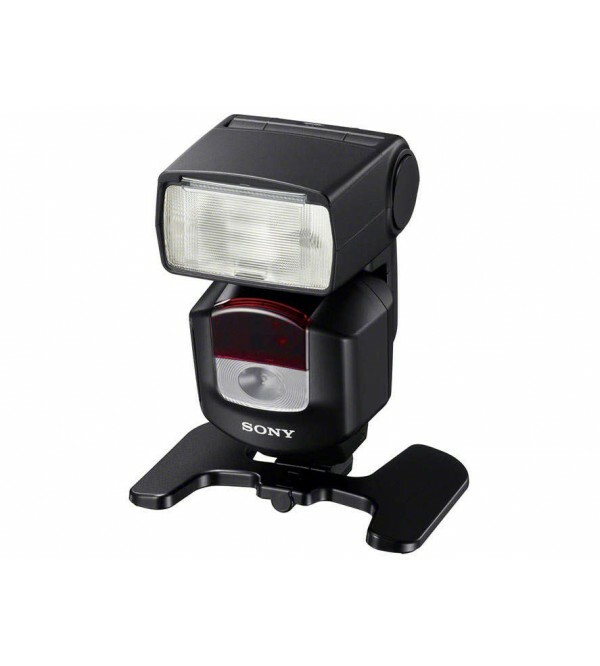 Sony HVL-F43M , Powerful, fully featured new flash that is compatible with all of the company’s latest cameras and interchangeable-lens camcorders equipped with Multi Interface Shoe. The advanced new flash builds on the success of the acclaimed Sony HVL-F43AM and offers the same popular ‘Quick Shift Bounce’ system that allows instant rotation of the flash head when switching between landscape and portrait compositions. This maintains the same bounce angle in either shooting position for consistently-lit photos. While the F43AM was compatible with the accessory shoe on older Sony A-mount cameras, the new F43M is now even more versatile. It’s equipped with a Multi Interface Shoe for 100% compatibility with Sony’s SLT-A99, SLT-A58, NEX-6, NEX-VG900, NEX-VG30, Cyber-shot™ DSC-HX50, DSC-RX1, DSC-RX1R and DSC-RX100 II models. The brand-new F43M flash also adds a powerful LED video light that can add natural, even illumination to poorly-lit scenes, backlit subjects and more. Additionally, it features a rugged dust and moisture resistant design for challenging outdoor environments. The new flash is also compatible with wireless control for quick creation of sophisticated multi-flash effects. Lighting ratios for up to three on- and off-camera flash units can be controlled and used to create exceptionally balanced, pro-style results. Other smart functions include Auto White Balance adjustment with color temperature information, allowing for consistently natural-looking white balance under any lighting conditions.